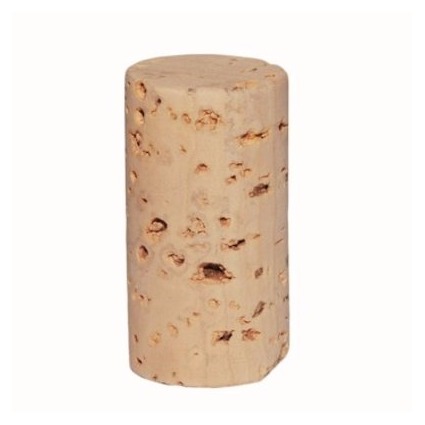 This Stretch Hock bottle with Champagne Green glass features a flat bottom and finishes with a natural or synthetic cork closure. 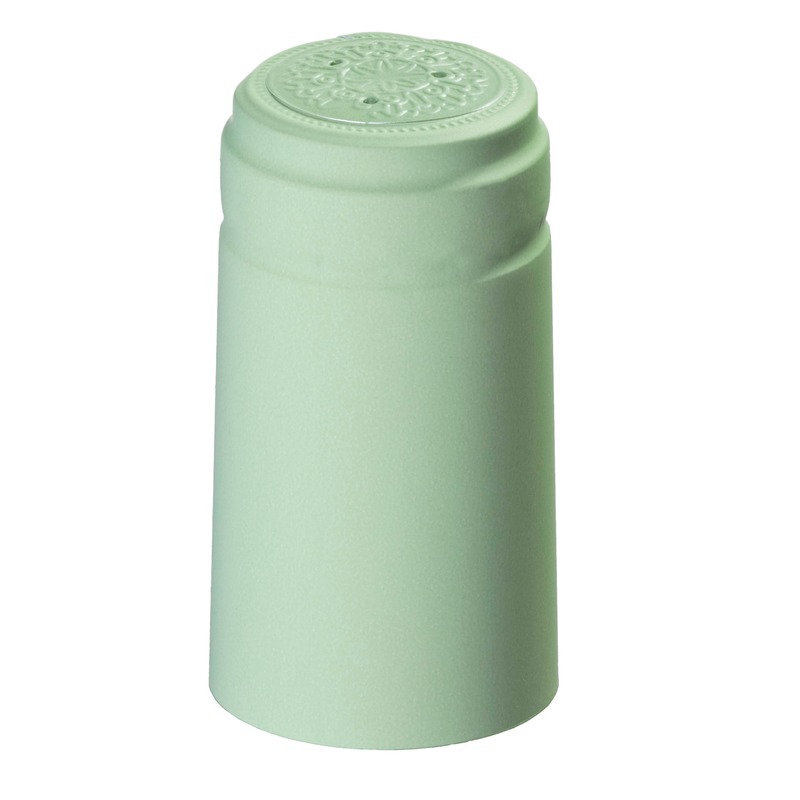 The long, narrow bottle makes a beautiful display piece and the Champagne Green color is ideal for red wines. This bottle is made right here in the USA with a special ECO SERIES® design that uses less glass but keeps our standard for durability.